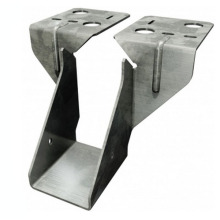 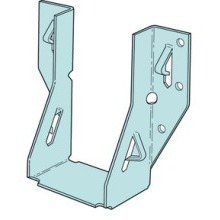 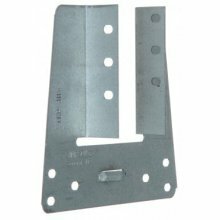 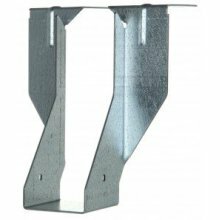 As one of the leading builders metalwork suppliers in the UK, we stock a broad range of competitively priced, top quality joist hangers. 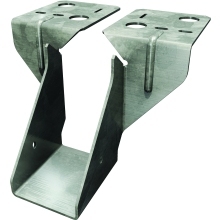 Sourced in close cooperation with our partners, our range of quality joist/framing hangers offers cost-effective solutions to most construction requirements. 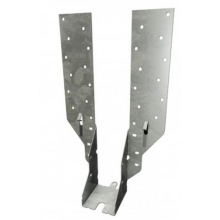 Browse the range here to find the most suitable and cost-effective product/s for your project or find specific products via the search panel at the top of our pages.